 Welcome The Parish of Larkhill, Whitehall, Santry is a community of two Church buildings; the Church of the Holy Child & the Chapel of Blessed Margaret Ball each different but both visible expressions of God’s presence among us and our response as God's people in worship and service. 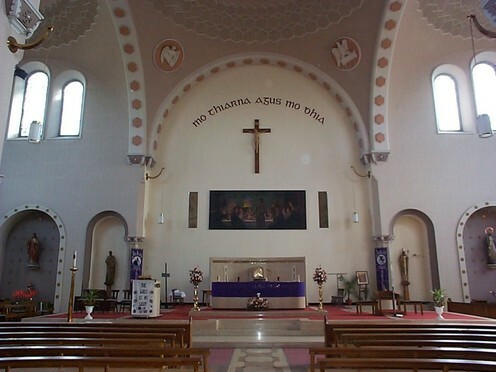 Streaming from Church of the Holy Child started on Monday, 12th November 2018. 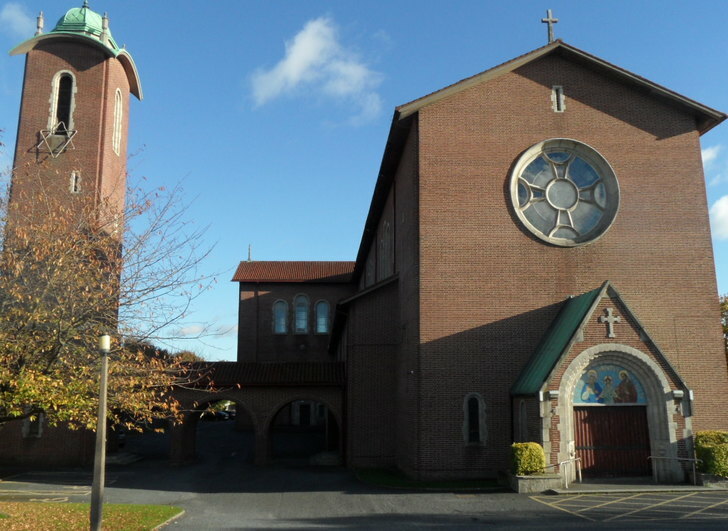 This development means that parishioners unable to physically attend services for whatever reason, will be able to do so from their location. 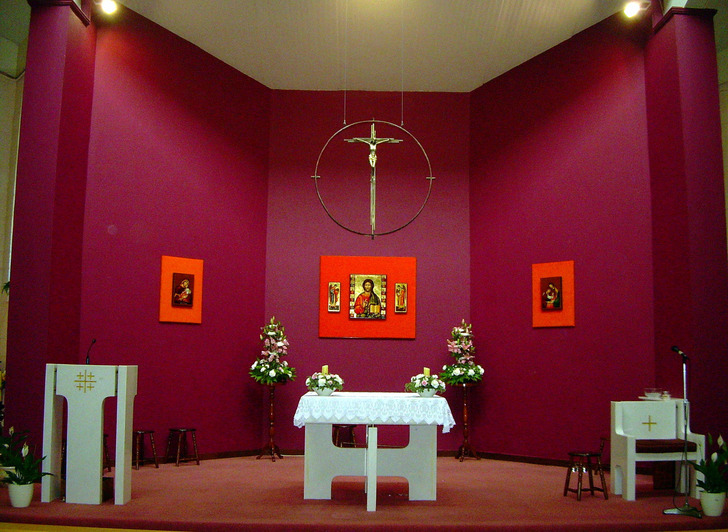 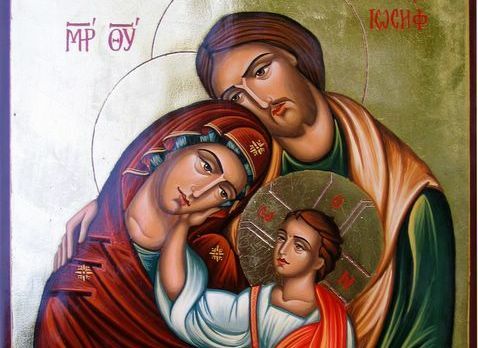 It allows those who have moved abroad to keep in touch with their home parish. 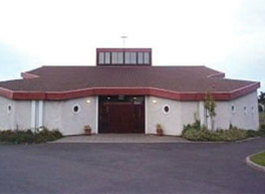 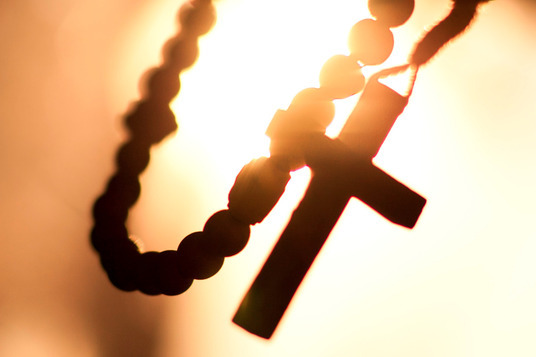 Access is via the parish website http://whitehall.dublindiocese.ie/ and https://www.churchservices.tv/whitehall. The camera is focused on the sanctuary area with rows near the top of the church visible.